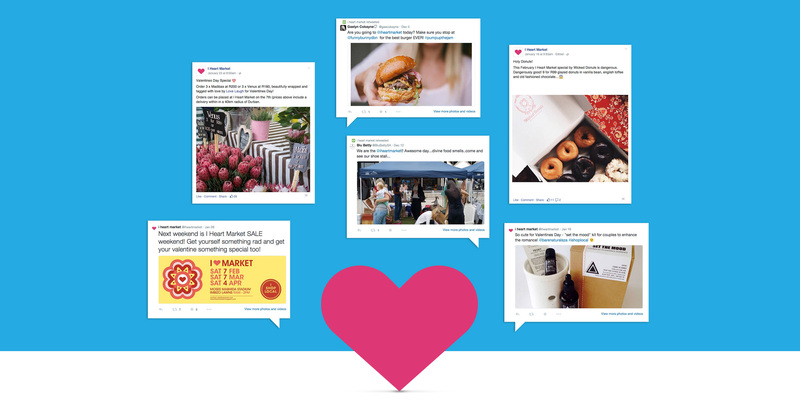 I Heart Market has become an integral part of Durban culture, so taking it to the next level required a strong digital partner to work on their social platform and ongoing campaigns, and one that would deliver a whole lot of innovation to remain on-trend. 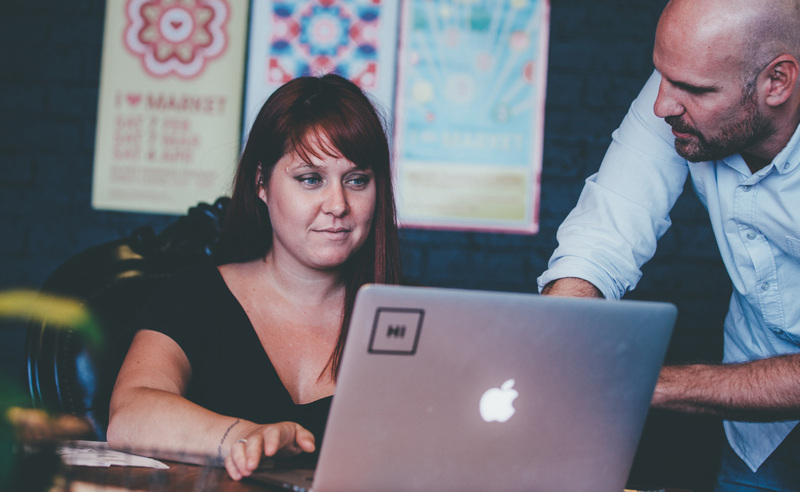 Hello Square’s passion for digital innovation, and our strong involvement in the Durban community made it a seamless fit. We create compelling content, curated for the end user, that exposes the local talent and crafts on display at the monthly market. By constantly creating, engaging and measuring, Hello Square is able to harness the stats to deliver the content that works for the brand.